Step 1: get a sweet setup like this. Step 2: drink. Step 3: love/hate your friends to death. 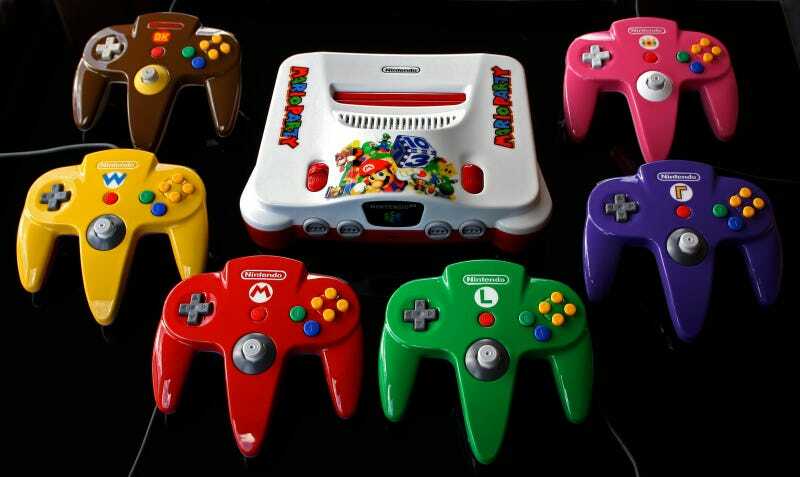 The custom N64 here (made by Zoki64) is nice, but it's the controllers that really make it. One for each character, with the added bonus that you can also use them for Mario Kart!